It’s finally time – you’re ready to take the plunge and remodel your dated bathroom. You’ve started dreaming, researching, and planning, but you’ve hit a major remodeling roadblock: lack of space. We don’t all own million dollar homes, after all, which means some of us have to make a few tough decisions. When maximizing every last inch of your bathroom’s square footage, the choice often comes down to two options, luxurious bathtub or oversized shower? So, how do you decide and what are your options? Read on below for our advice on the great showers vs. tubs debate. Is this the main bathroom where you get ready each day? If so, then a beautiful bathtub may not be practical. After all, most people don’t bathe when they get ready each morning. Baths aren’t exactly time efficient! Next, it’s time to tour a few showrooms, browse online, attend local remodeling shows, and investigate your options. Take pictures and notes about what you like, so you’re armed with info when comparing later. If aging-in-place or future accessibility are potential concerns, then a modern shower is your best bet! We can build a shower as large as you need it, equipped with railings, a bench, and a low threshold. Can’t decide between the two options? Then the traditional shower/tub combo might still be right for you. Have no fear, though; there are plenty of new twists on this look available now if you want something more original. Are you looking for a little bit of speed and luxury? Then an oversized, walk-in shower with all the bells and whistles could suit your fancy! From double heads to natural rain showers to warm steam – there’s lots of new technology available now. A show-stopping bathtub makes a stunning first impression and brings the relaxation of a spa to your home. 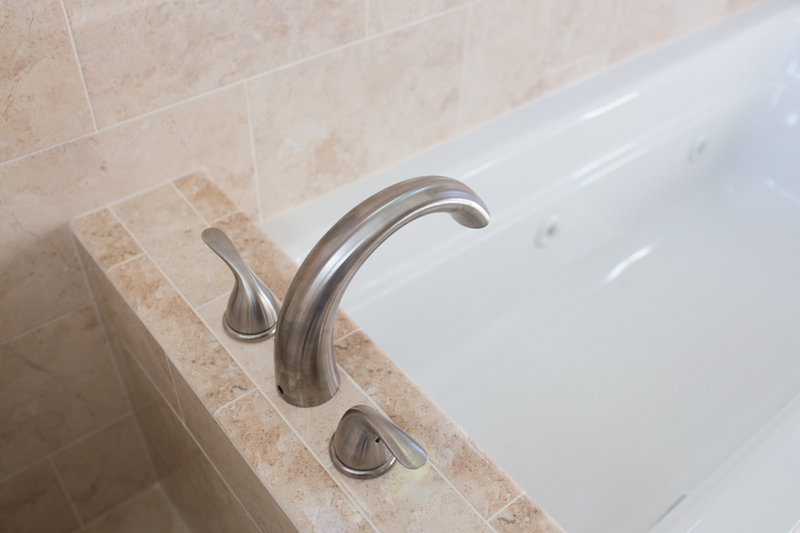 From freestanding models to whirlpools, a big bathtub is an excellent investment if you’ll use it often enough. Are you ready to begin your bathroom remodel today? Send an email or give us a call anytime – we’d love to hear from you!